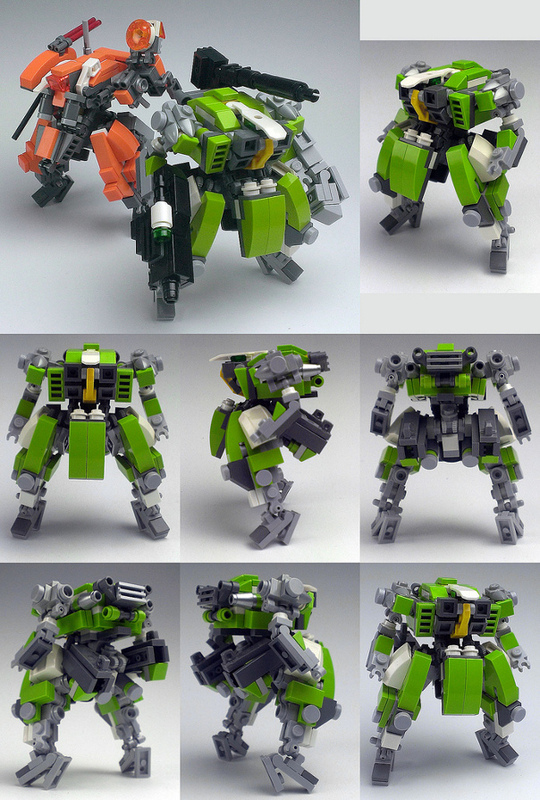 Zi Zy [flickr][blog] – One of my favorite mecha builders. His creations are intricate and steeped in anime sensibility. His blog is in Japanese. He has published a number of books on building, but they are difficult to get outside of Japan.